Another great year has passed for women around the world. Gender equality was a hot topic at last September’s UN summit for the 2030 Agenda for Sustainable Development. The topic made it to number five on the UN’s updated sustainable development goals list, a goal to achieve gender equality and empower all women and girls. Why is this so important? A few years ago I wrote about feminism and what it means in today’s age. The past few years have seen the word appear in many talks, newspaper articles and widespread media around the world, and I think it’s fair to say that we now all know what it means – to achieve gender equality and empower all women and girls. 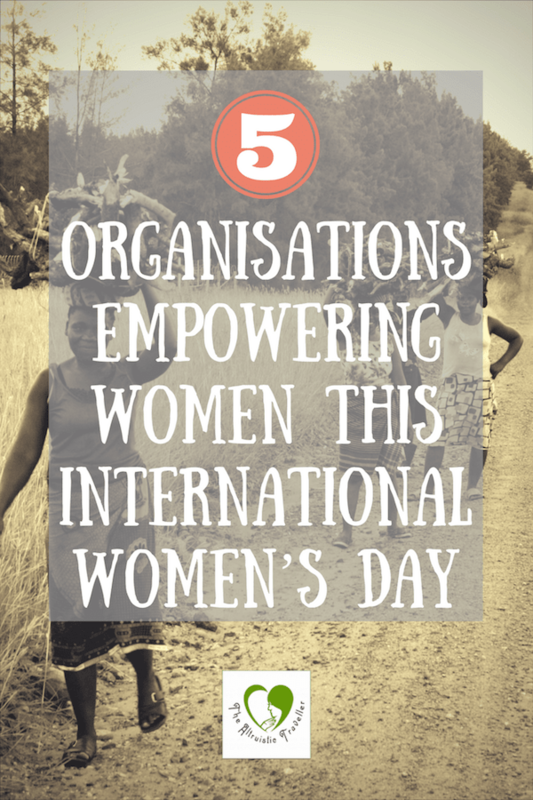 This International Women’s Day I want to share five organisations that represent just a fraction of the work that people around the world are doing to empower women. This is a small reflection of how our world will change for the better once all women are entitled to their human rights and opportunities. Free To Shine is an organisation in Cambodia educating and empowering girls at risk of human trafficking. Sadly Cambodia is a country where human trafficking is still prevalent. Free To Shine knows that girls who aren’t attending school make easier prey for traffickers and so they work to provide material and financial support for girls to attend school. They have currently enrolled 600 girls into school and freed them from slavery and continue to work to educate more girls each day. The LDWDC is a non-profit organisation that provides training opportunities to women with disabilities in Laos. The organisation is run by Laos women for Laos’ women with the aim to empower women to engage their abilities by accessing education and employment. They also advocate for the rights, recognition and equal opportunity of disabled women in the community so together they can work towards a future of equality for all women. Sambhali Trust is a non-profit organisation helping to empower women and girls in Rajasthan through education in language, vocational training and social skills, to help them find jobs in the workforce and obtain financial independence. As a member of Girls Not Brides and Global Giving, the organisation specifically works with women of low socio-economic status to help break the cycle of poverty and educate those who could not go to school because they were born female. Action Kivu provides entrepreneurial opportunities to women of the Congo. Their training programs include sewing, basket making courses, agricultural training, animal husbandry, and literacy classes with the aim to give women independence and opportunity to work and provide for their families. Many women in the Congo are victims of war conflict and have suffered from unspeakable violence. By providing them with empowerment and employment opportunities these women are one step closer to long-term peace and stability for them and their families. AWSDC is a non-government, non-profit organisation created by Afghan women for Afghan women. Their aim is to enhance the capacities of women in the community through education and training so that they can contribute to the process of sustainable development and peace in their country. They are currently working on campaigns including the prevention of sexual violence against women, through education and the awareness in the community. This March 8th let’s celebrate all the milestones which have occurred for women in the past decade, but let’s also not forget those who are still fighting for their basic rights and opportunities in this world. 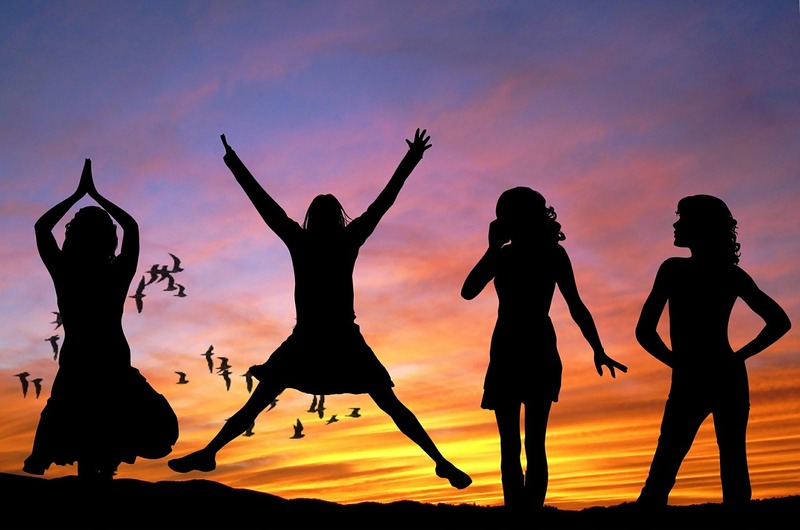 Do you know of any organisations in your community promoting women’s equality? If so I would love to hear about them. You can comment in the section below or contact me here.